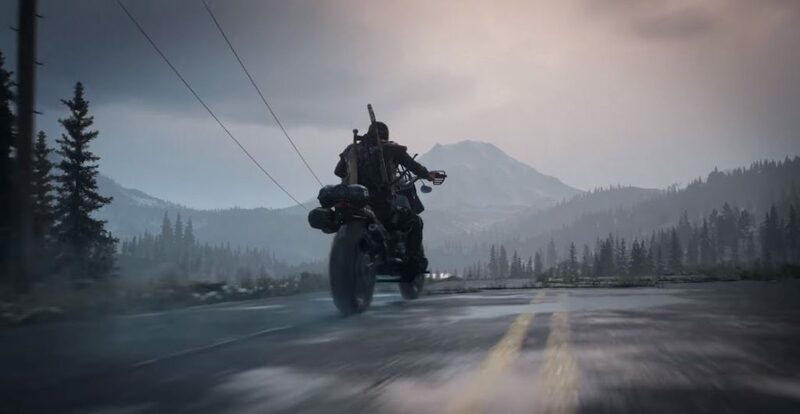 Hot on the heels of last week’s new Days Gone gameplay video series which showcased the grim environment of the Farewell Wilderness, Sony Bend Studios have released another gameplay video – this time showing off the trusty motorbike that players will be riding in the game. In the new ‘riding the broken road’ video below, we are provided with an extended glimpse at the traversal and combat possibilities afforded by the protagonist’s Drifter Bike. Not only that, but this new video also goes into some detail on the maintenance and repair that you’ll have to undertake on your trusty chopper should you damage it, and equally, the wide range of upgradeable components that are available for it. Also, if you missed it last week, Sony also announced the special and collector’s editions for Days Gone too, with preorders for all versions of the game now live. You can catch the new Days Gone gameplay video below. Developed by Sony Bend Studios and published by SIE, Days Gone releases exclusively for PS4 on April 26, 2019.